Tag-Archive for "Appleton Estate 21 Year Old"
Joy Spence is one of the world’s best-known rum makers, with two decades of experience as master blender for Appleton Estate. She is the guiding hand behind some of our favourite rums and she’ll be joining The Whisky Exchange to celebrate her 20th anniversary with a tasting. 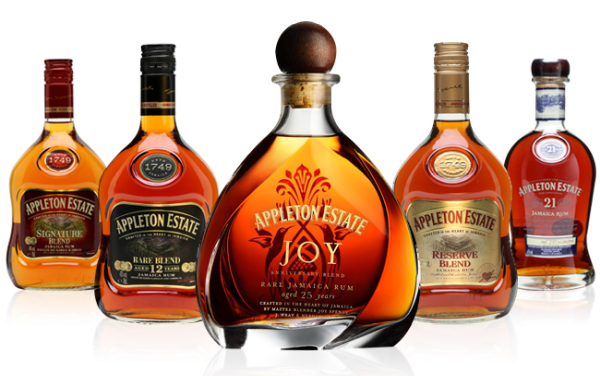 To honour her anniversary, Appleton has launched the 25-year-old Appleton Estate Joy Anniversary Blend. To make it, Joy used just two rum marques, one of which was laid down in 1981, the year that she started at Appleton. Join Joy for an evening of exploring the Appleton range, including her anniversary creation, which may be her finest work yet. Please arrive at the venue from 7.15pm for a 7.30pm start. 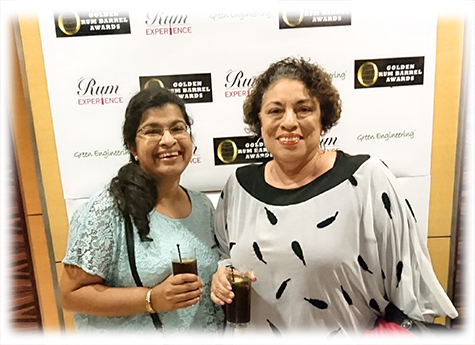 On a personal note, we @ Charlosa.com just love Joy and are really looking forward to exploring the Appleton Estate range with her and the folks from The Whisky Exchange.